Calgary is a beautiful city, but it is also seriously massive. 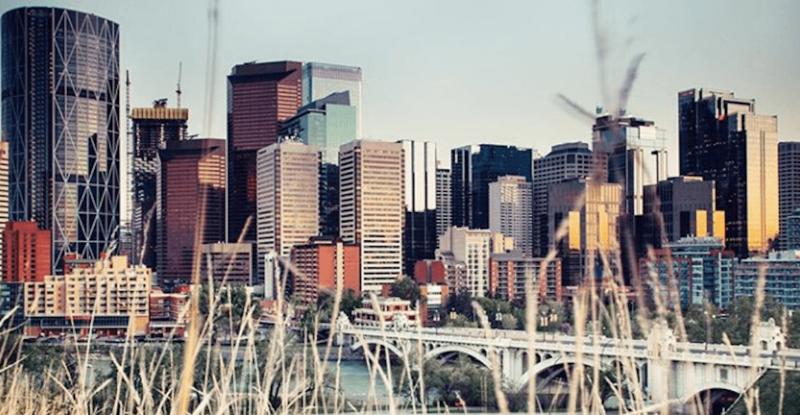 Unlike other Canadian cities like Vancouver or Toronto, Calgary doesn’t have much in the way of a metro area with smaller surrounding cities — instead, Calgary itself simply expands to accommodate its growing population. While that’s good news for anyone hoping to become official Calgarians, it also means that traversing the city by foot is a serious feat, one that would take roughly 10 hours (that’s walking from north to south). 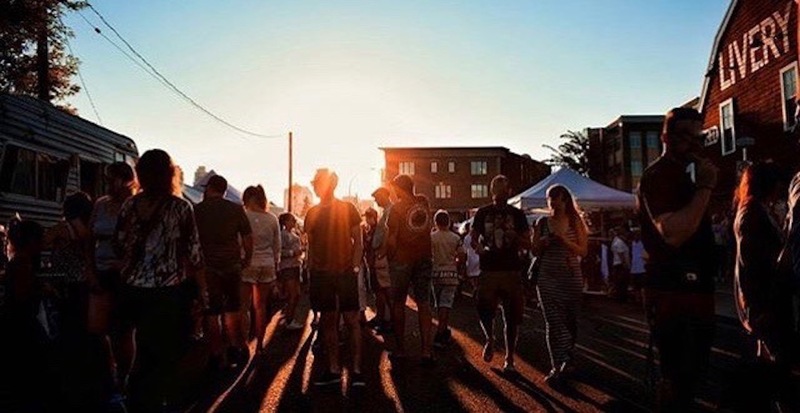 We know that 10 hours on the shoelace express isn’t anyone’s idea of a good time, so we’ve decided to put together a list of the must-visit neighbourhoods throughout Calgary to hit up the next time you make a visit. Calgary’s Beltline neighbourhood is exactly what its name suggests, a belt spanning the length of downtown and running from 17th Avenue (which we’ll be getting to) up to the CTrain tracks. 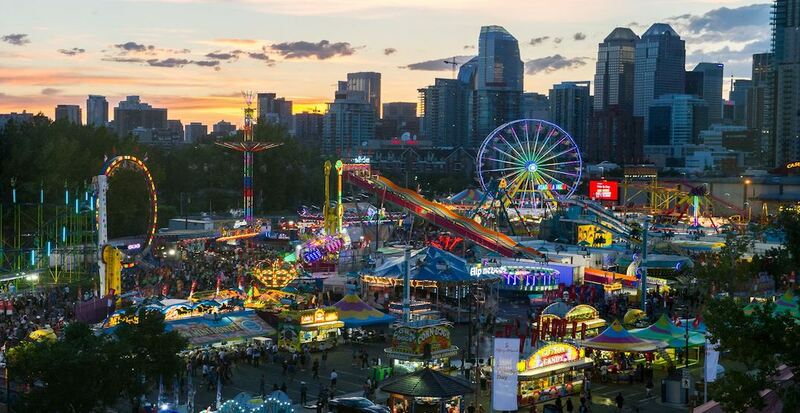 Beltline is home to Central Memorial Park, countless restaurants, a large portion of downtown, and, most infamously, the Calgary Stampede Grounds. This is definitely a place to party. 17th Avenue — also known as “The Red Mile” after Calgary Flames games — is just one street, but it is one of the main restaurant hubs in the city. 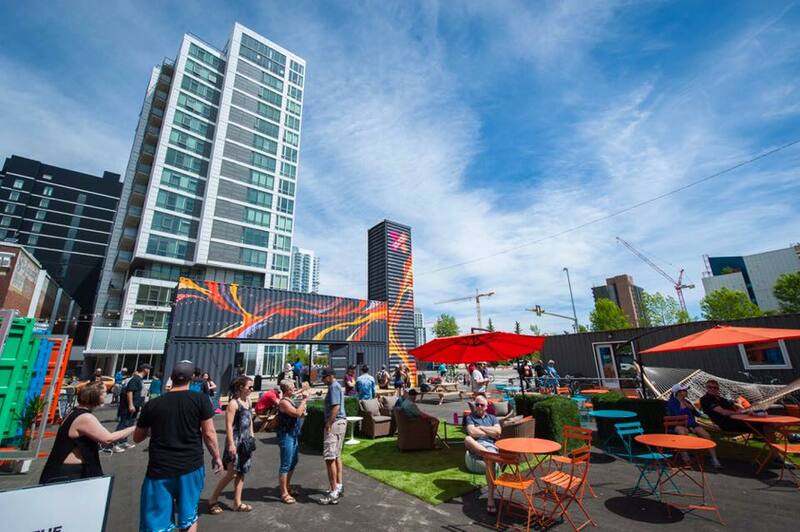 A walk down 17th Avenue will find you discovering anything from a slice of pizza to a seat on a patio. Don’t worry if it’s any month other than July or August, because they’ve usually got some serious heaters running. 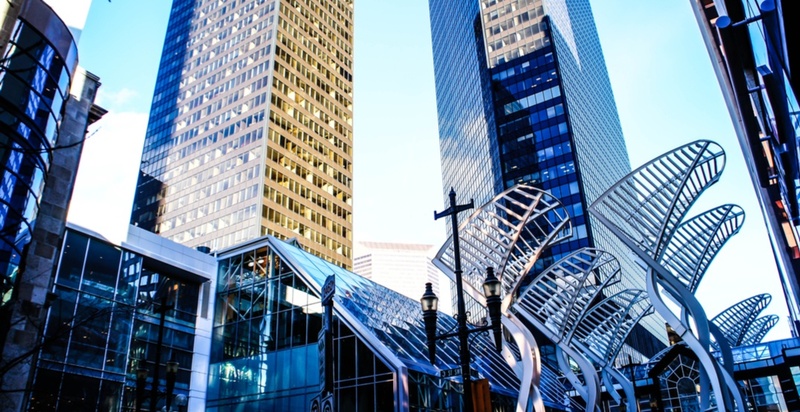 The core of downtown is Stephen Avenue, or 8th Avenue, which houses pubs, restaurants, the CORE Shopping Centre, the Glenbow Museum, and the iconic Calgary Tower. The perfect place to start (and end) any walking trip in Calgary. 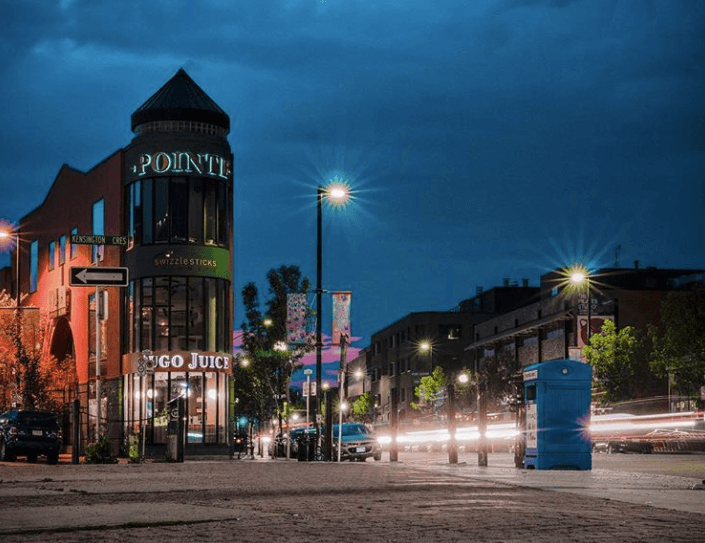 Located just north of the downtown core is the neighbourhood of Eau Claire, where you’ll find delicious bakeries, cute cafes, and access to Prince’s Island Park — Calgary’s central green space. There are many festivals and events that take place at the park, so be sure to take a trip over there when you can. Don’t forget to bring your camera, because the Peace Bridge is definitely worth an Instagram post. 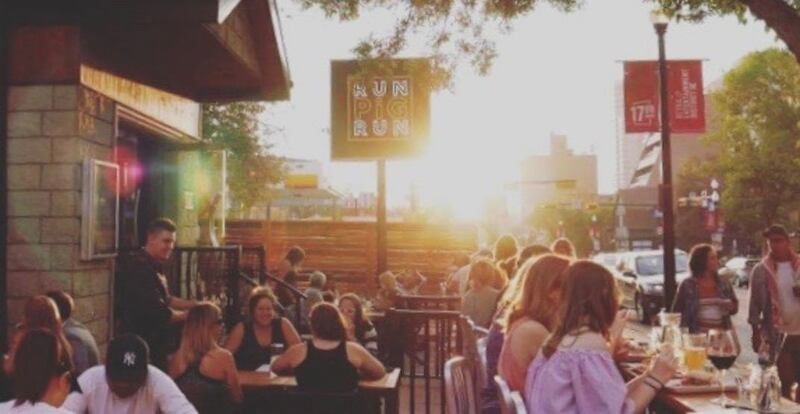 Marda Loop is located a little further south than the rest of the neighbourhoods on this list, but with all the festivals, events, drinks, and live music that is constantly happening in the area, it is definitely a must-visit. Inglewood is a very historic area of the city, as it is the oldest neighbourhood in Calgary and home to the first main street. There has been a recent revitalization push for the area, and it is home to many attractions including the Calgary Zoo, Fort Calgary, and the historic (and apparently haunted) Deane House. A great place to shop boutiques and vintage stores after grabbing a delicious cup of coffee. 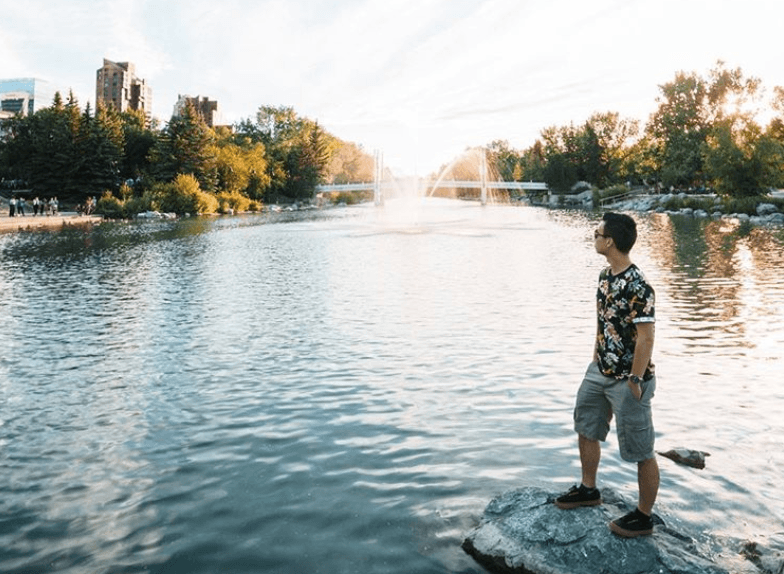 Located between Eau Claire and the University of Calgary, Kensington is somewhat away from the hustle and bustle of downtown as it is buffered by the Bow River. 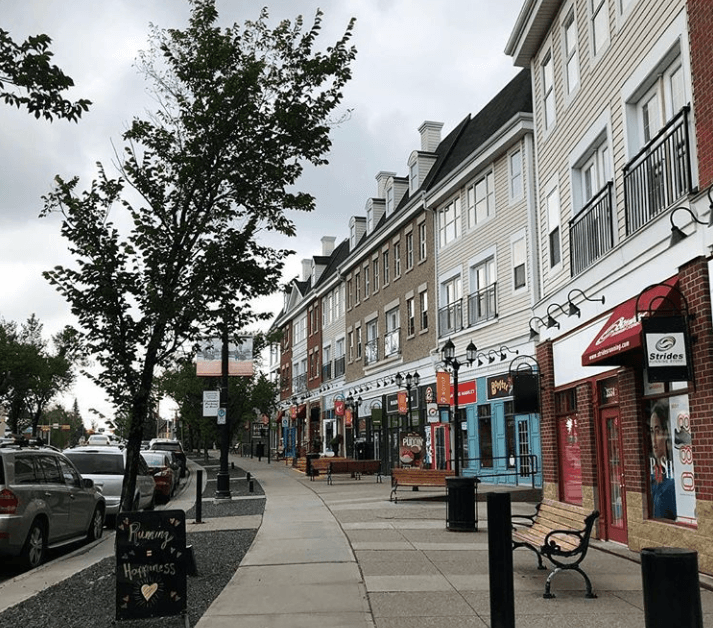 Still, the neighbourhood boasts its own thriving shopping and restaurant district, which makes for the perfect evening trip within walking distance from any downtown hotels. Last but certainly not least on the list is East Village, flanking the downtown commercial district to, you guessed it, the east. Spend some time here by checking out the New Central Library, Studio Bell, St. Patrick’s Island, or any one of the many indie music venues hidden throughout the neighbourhood. Of special note is the Simmons building, which houses a handful of favourite local cafes and restaurants.